A report from the US Department of Education shows that preschool teachers earn significantly less than kindergarten and elementary educators—even in states that provide funding for early childhood programs. In South Dakota the median preschool teacher earnings are about $10,000 less than the wages of kindergarten teachers. The report found that even with the same level of education, the wages of preschool teachers fluctuate depending on their work setting. SDEA President Mary McCorkle is traveling the state as part of the annual American Education Week tour. Millions of educators and parents, students and community leaders are joining the NEW in raising awareness about the critical need to provide every child with a quality public education. Mary McCorkle joins us to talk about what’s happening in South Dakota and will also respond to the Blue Ribbon Task Force report. People from South Dakota are gearing up for the National Education Association’s annual meeting and assembly. This week a group of teachers, education supporters, students, and retired teachers travel to Orlando, Florida. They hope to gain insights from fellow educators from all over the country. Leaders of the South Dakota Education Association say they fight for every single student to have the opportunity for strong, comprehensive education – both at the state level and nationally. Governor Dennis Daugaard proposed raising taxes by some $50 million dollars to fund road and bridge projects and backed juvenile justice reform measure in Tuesday's State of the State address. Although he talked about a plan to help high school students earn discounted college credits, Daugaard didn’t mention teacher shortages or concerns over low teacher pay. We are in the middle of American Education Week. This is the National Education Association’s 93rd celebration of public schools and the people who make quality education possible across the country. Mary McCorkle is the new president of the South Dakota Education Association. She assumed that position this summer. She worked as a teacher at the Mobridge-Pollock School District for 32 years before moving to Pierre to lead the state teachers union. The South Dakota Education Association’s new president wants people to understand how the state fits into the country’s conversations about public schools. This is American Education Week. The purpose is to celebrate all people who make quality education possible. 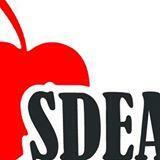 The new SDEA leader says good schools require input from everyone. The 93rd annual American Education Week theme is "Great Public Schools: A Basic Right and Our Responsibility." The debate over the Common Core education standards in Pierre is intensifying. Lawmakers in the House Wednesday considered a resolution on the Common Core for more than an hour. 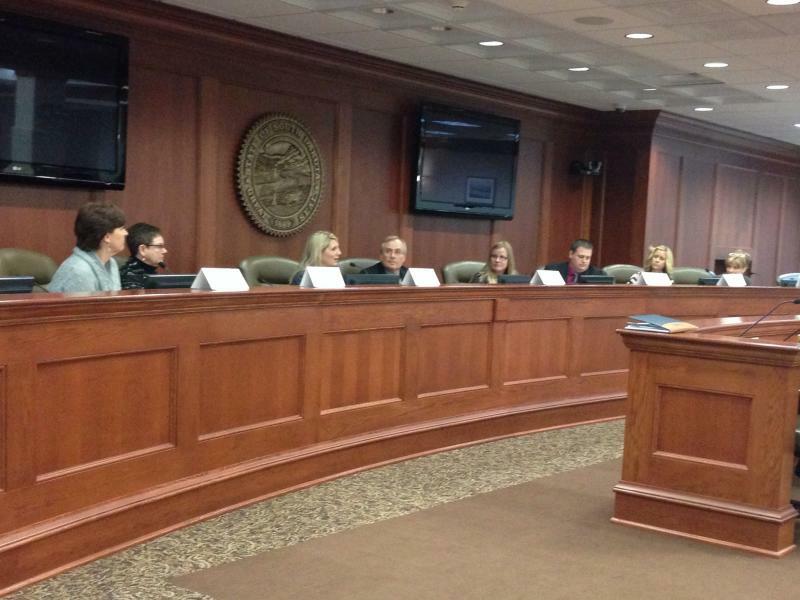 Later that afternoon, teachers from across South Dakota offered their experiences with the education benchmarks and took questions from lawmakers. The above audio begins during a response to the initial panel question regarding whether math in schools today is rooted in the traditional basics. Educators on the panel are listed below in the order they speak during the full-length clip. Last month, during his budget address, Governor Dennis Daugaard proposed a three percent increase in state aid to schools. While school districts and educators appreciate the hike, they say it doesn't fill the gap left by a 10-percent cut three years ago. South Dakota Education Association president Sandy Arseneault expects state funding for education to be a major issue before this year's legislature. She discussed the SDEA's presence at the capitol as well as the debate over Common Core standards. In less than two weeks voters will decide whether Referred Law 16 should be implemented in South Dakota. Referred Law 16 puts together five key elements of education reform. 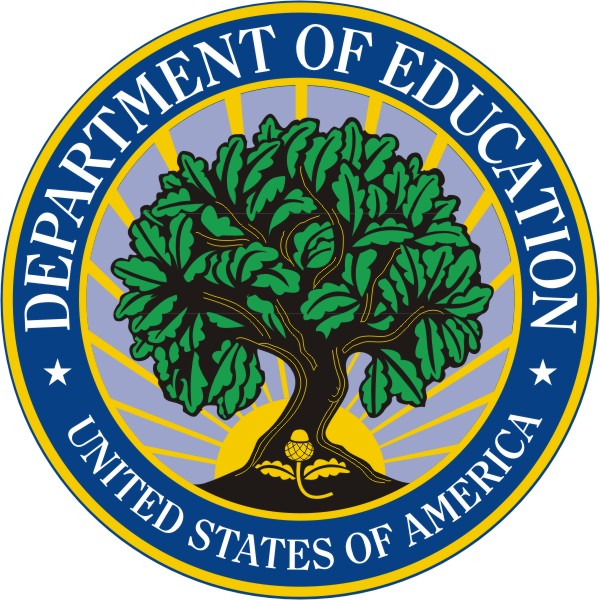 These include a scholarship program for college students who commit to teaching in South Dakota schools, a bonus program for math and science teachers and bonuses for teachers chosen as "top performers." South Dakota Education Secretary Melody Schopp and South Dakota Education Association President Sandy Arseneault debate Referred Law 16 on today's Dakota Midday.